In January 1944 the 357th Fighter Group of the USAAF arrived at Leiston Airfield. 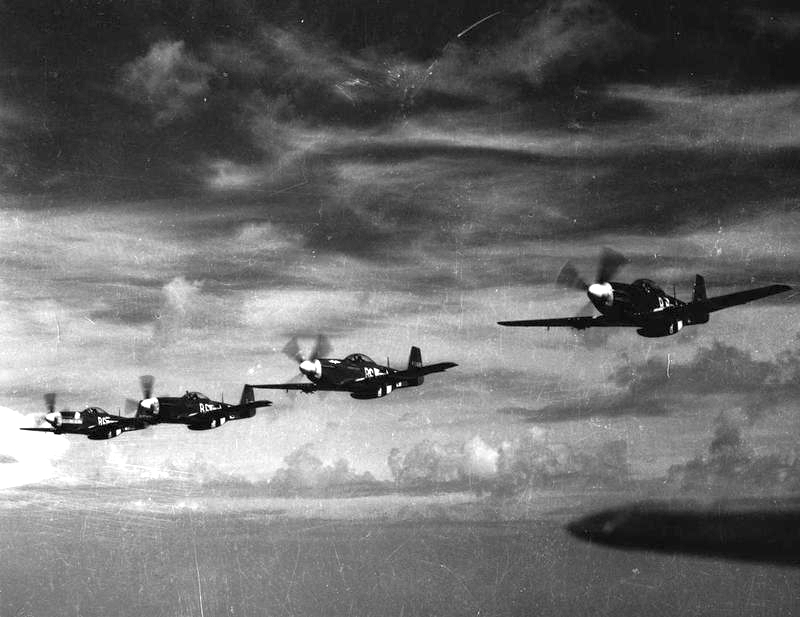 The group consisted of 1000 men and 125 Aircraft organised into 3 squadrons. They were derided as “The Yoxford Boys” by Nazi broadcaster Lord Haw Haw – but they liked the name and kept it. 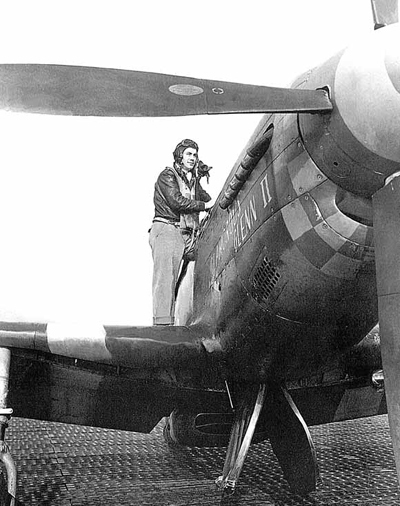 They flew the P51 Mustang long range fighter, capable of escorting Allied bomber fleets to Berlin and back. Extra fuel was carried in pods beneath the wings. 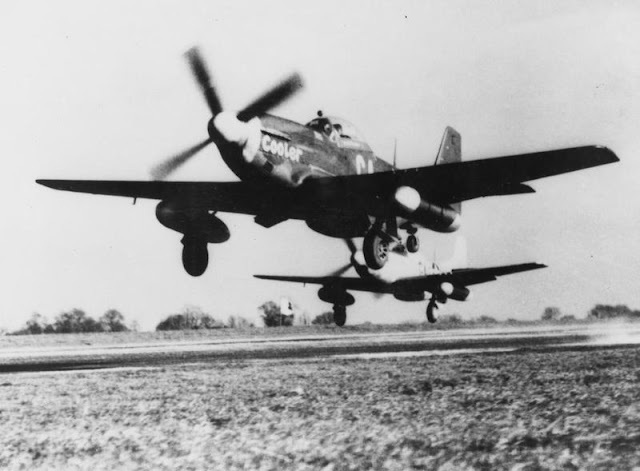 These external fuel tanks were dropped before combat. 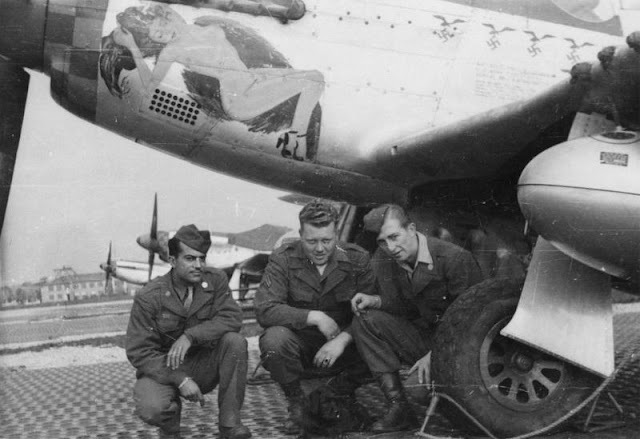 The USAAF had a tradition of painting flamboyant names on their aircraft. The 357th. added titles like Missoui Armada, Shillelagh, and Toolin’ Fool’s Revenge. Faster and better armed than both the Messerschmitt 109 and Focke-Wulf 190 they scored impressive victories over the Luftwaffe. 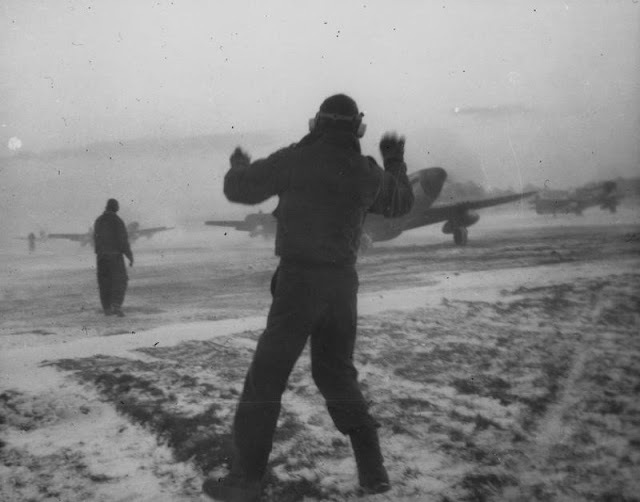 Between February 1944 and April 1945 the 357th flew 313 combat missions from Leiston destroying 595 German airplanes in the air and 106 on the ground. 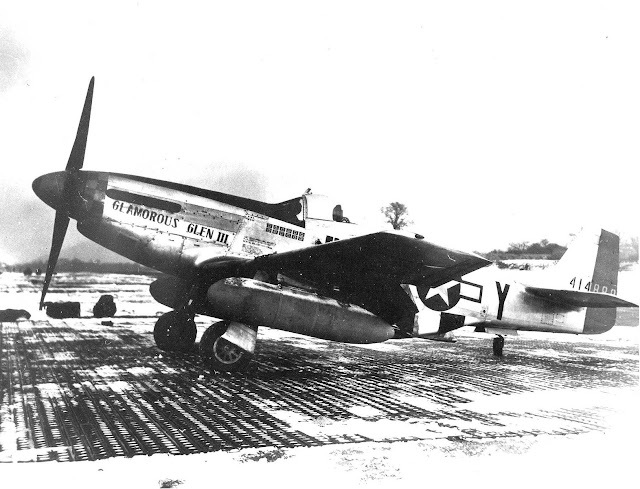 During this time a total of 128 P-51s were lost in combat. Back at Leiston ground crews kept planes like “Passion Wagon” in airworthy condition for its pilots Captain Charles Weaver and Major Arval Robertson. 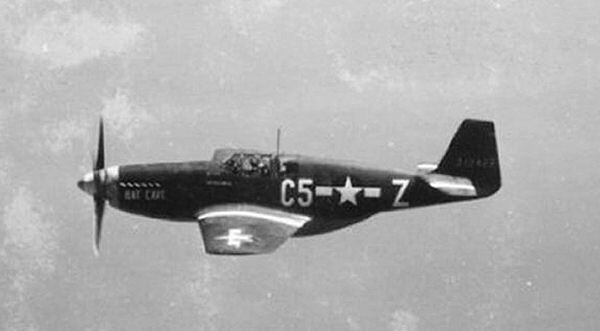 And as newer P51Ds replaced damaged and lost P51Bs, pilots re-used their favourite names. 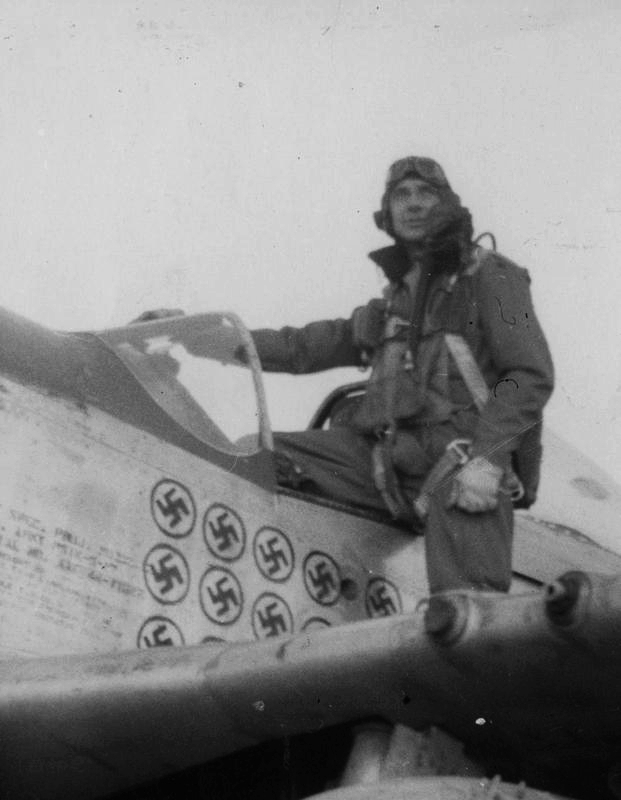 42 pilots achieved Ace status – awarded for destroying 5 or more enemy aircraft. 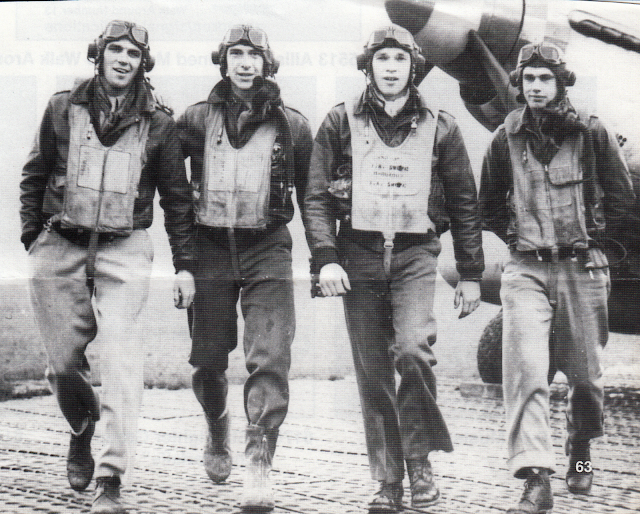 The top aces were First-Lieutenant Richard A Peterson, Major Leonard ‘Kit’ Carson, Major John England and Second Lieutenant Bud Anderson. 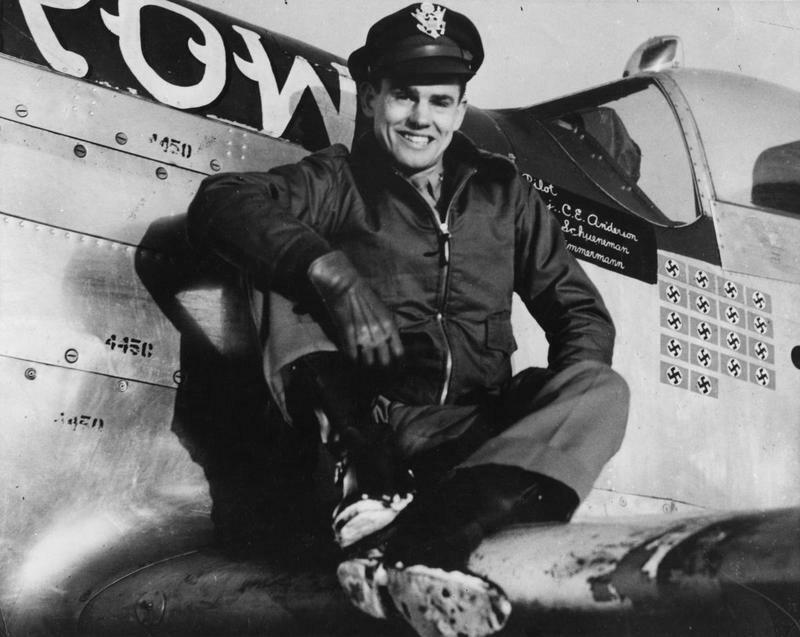 Chuck Yeager, age 21, flew “Glamorous Glen” named after his fiancée, and was credited with 12 kills. In March 1944 during his eighth mission he was shot down over France. He escaped via Spain with the help of the Maquis and in May 1944 returned to Leiston to resume duty. As a test pilot after the war Yeager became the first man to break the Sound Barrier in level flight, his rocket-powered Bell X-1 still carrying the name “Glamorous Glennis”. 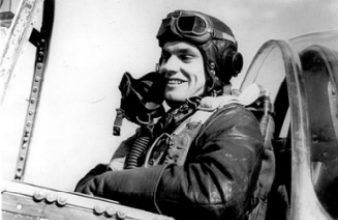 He featured in Tom Wolfe’s book “The Right Stuff” and the later, award winning film adaptation. 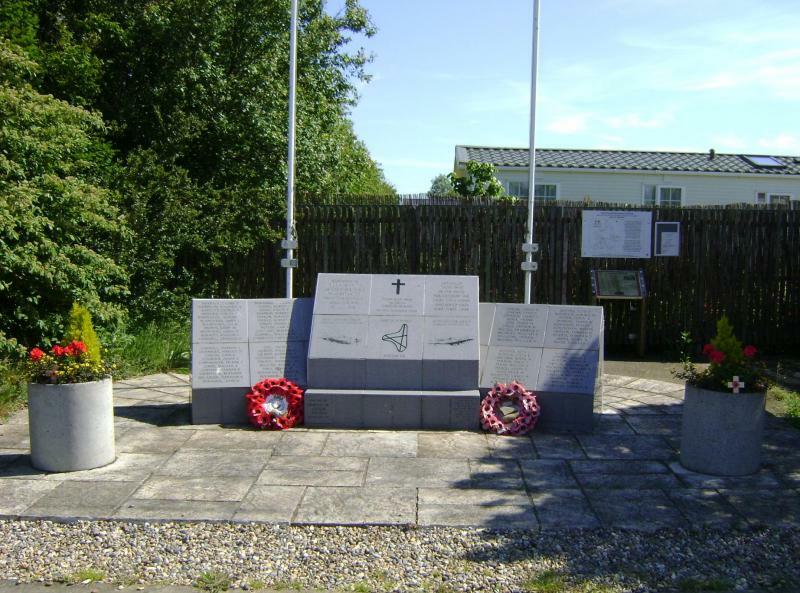 After the Americans departed, Leiston was returned to the RAF and until 1953 was No.18 Recruit Centre, Technical Training Command. 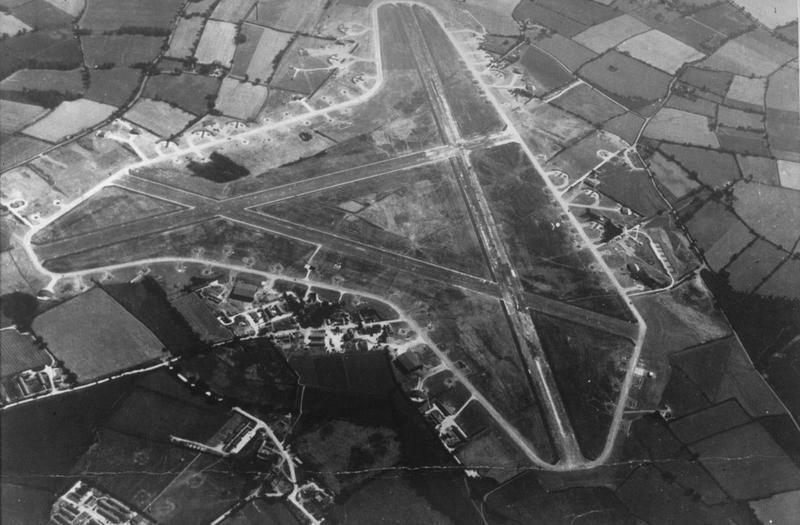 The Airfield finally closed in 1955. Much of the airfield is once again farmland, one part has become the Cakes and Ale Holiday Park where a memorial and small heritage centre is maintained by the Friends of Leiston Airfield. 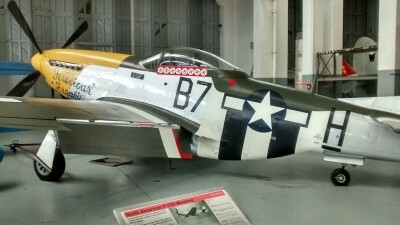 But one of the last P51Ds to be delivered to Leiston from the factory in Inglewood, California is still flying from its new base at the Imperial War Museum, Duxford.